For those who want to stay active and social into their senior years, who love fun outings and adventures with friends, and who want the peace and privacy of a quiet and scenic community, there’s no better spot than Milltown Village! Conveniently located between Wilmington and Newark, this lovely 55+ Active Adult community is ideally located for city convenience and entertainment, outdoor recreation, and high-quality living. From its amazing amenities designed to keep residents active and social to its planned activities and outings, to its fun social clubs, Milltown Village is a place where residents connect and have fun. There’s an easier way to keep up with new listings in Milltown Village. Save your searches, save favorite properties, and sign up for new listing alerts by creating your personal Property Organizer account today. Milltown Village is a new community that will consist of just 115 homes, both single-family and attached. Six floorplans offer 2,000 square feet to over 2,767 square feet of living space in 2 or 3 bedroom and 2 or 3 bathroom options. You’ll love the beautiful stone and stucco exteriors, the maintenance-free landscaped yards, the 2-car garage, and amazing interior features like high-end kitchen appliances, ceramic tile in bathrooms, energy-efficient HVAC, and more! Milltown Village is a place where neighbors meet and become fast friends. 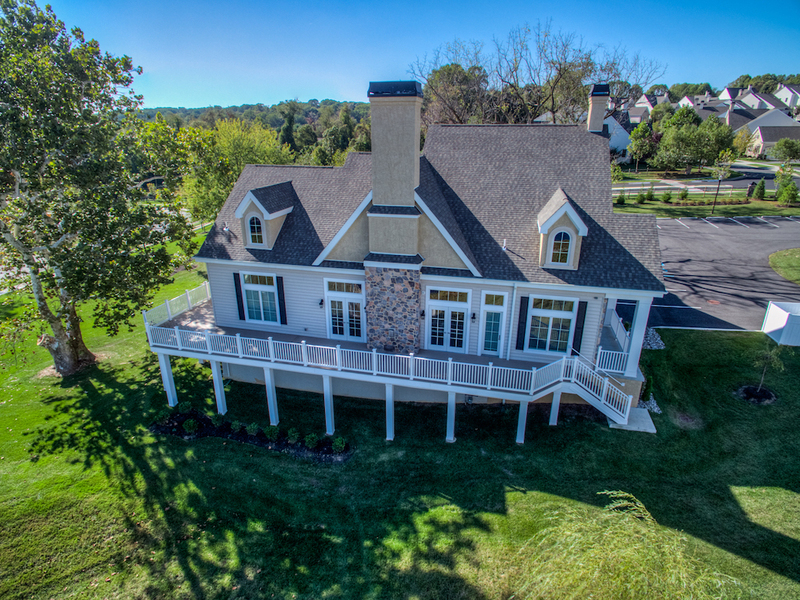 The Clubhouse serves as the social hub of the community and features a catering kitchen, exercise room, game rooms, billiards room, and cards room. Outside, a lovely patio provides an excellent place for friends to gather to enjoy the weather. And miles of walking and biking trails winding through the landscaped community provide the perfect setting for a scenic afternoon stroll. Milltown Village is conveniently located just minutes from shopping, dining, and entertainment in Newark and Wilmington. Plenty of shopping can be found in nearby plazas, like Meadowood Shopping Center (featuring the Newark Farmers Market) or Newark Shopping Center and College Square. You’re also surrounded by beautiful parks and recreational areas, like Carousel Park and Middle Run Valley Natural Area. And major attractions—like the Brandywine Zoo, the Casino at Delaware Park, White Clay Creek Country Club, or the Delaware Museum of Natural History—are just a short drive from home.